"Portrait Tango" reveals a poetic connection between the dance of the body and the dance of the paint brush, thus creating an unexpected sensation of portraits on canvas coming to life to tell their timeless stories through this uniquely choreographed Argentine tango. "Et si tu n'existais pas" (If you didn't exist) Paris Chansons in collaboration with artist Zhenya Gershman (Project AWE). 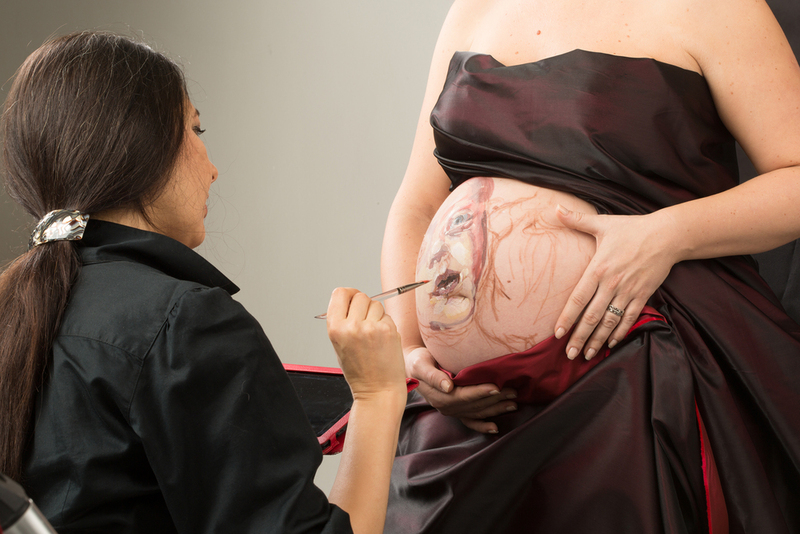 What if the body is turned into a canvas? 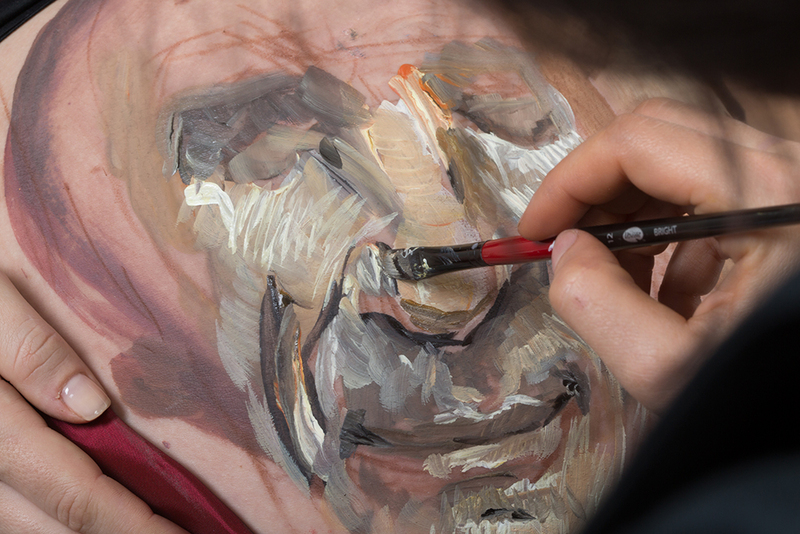 What if a painting is made on the skin? 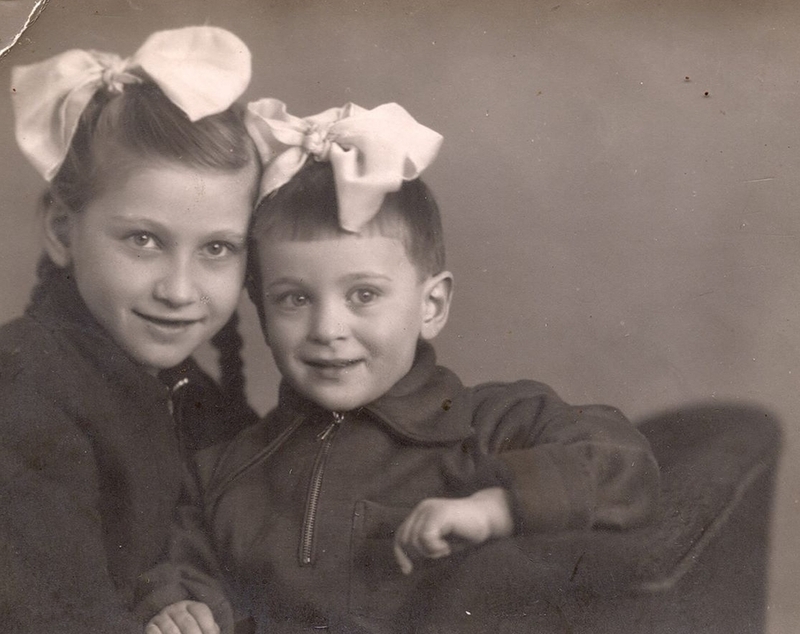 What if ancestors are made visible portrayed directly on their relative? What if the portrait is animated by the movement of the body? SKIN-4 is a powerful collaboration between the renowned painter Zhenya Gershman, photographer Michele Mattei, and Oscar nominated filmmaker Carlos A. Hurtado, blurring the accepted boundary between past and present, living and dead, still and animate, 'me' and 'us'. 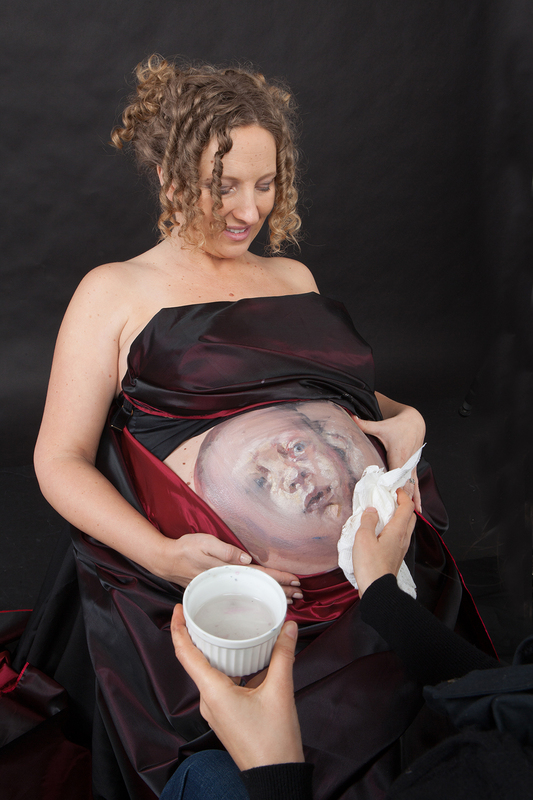 An image source for painting the past on a 9 month pregnant woman's belly. This image served as a reference point for painting and animating two Russian sisters on the skin of their relative.